［4］ 江泽民. 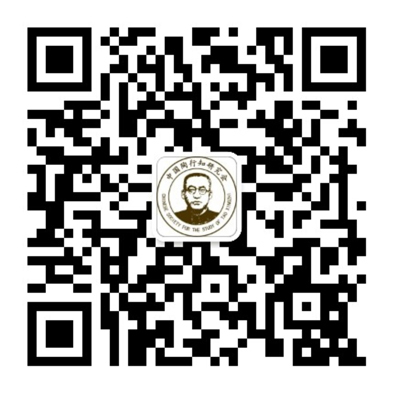 在庆祝北京师范大学建校一百周年大会上的讲话［N］. 人民日报， 2002-09-08. ［6］ 胡锦涛. 在全国科学技术大会上的讲话［N］. 科技日报， 2006-01-10. ［7］ OECD. National Innovation Systems［R］. 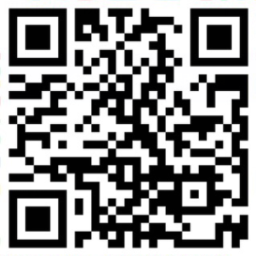 http//www.oecd.org. 1997. 7. ［10］ 周绍森. 科技创新论［M］. 北京：高等教育出版社， 2002. 326-328. ［13］ 林崇德. 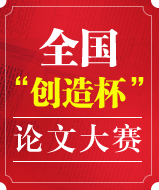 创造性人才特征与教育模式再构［J］. 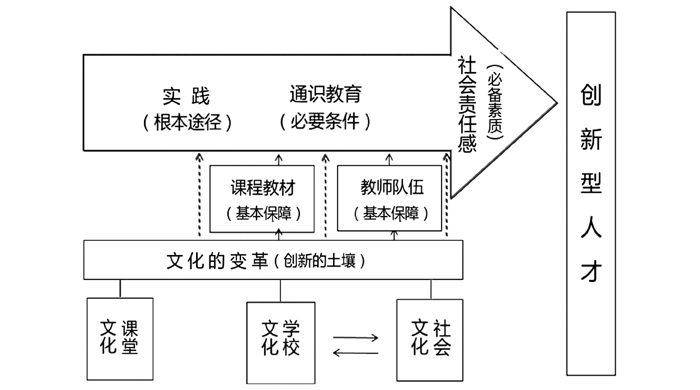 中国教育学刊， 2010，（6）. 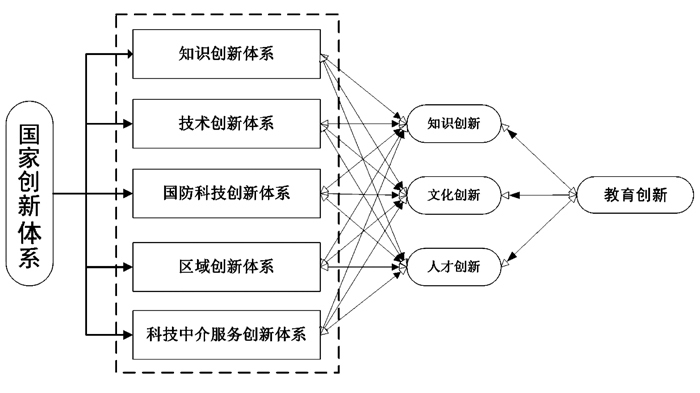 Abstract： The Fifth Plenum of the 18th Central Committee of the Communist Party of China put five development concepts the first， which put forward the urgent requirement for carrying out education innovation. Education innovation is the basis of innovation development and constructing a creative country， which is also a key factor of cultivating innovative talents. At present， the education innovation system has not yet been fully incorporated in the national innovation system， neither has the education field formed a systematic innovation policy environment. Therefore， implementing proper policy and system innovation should be a major way to make the education innovation happen in the great context of innovation development. 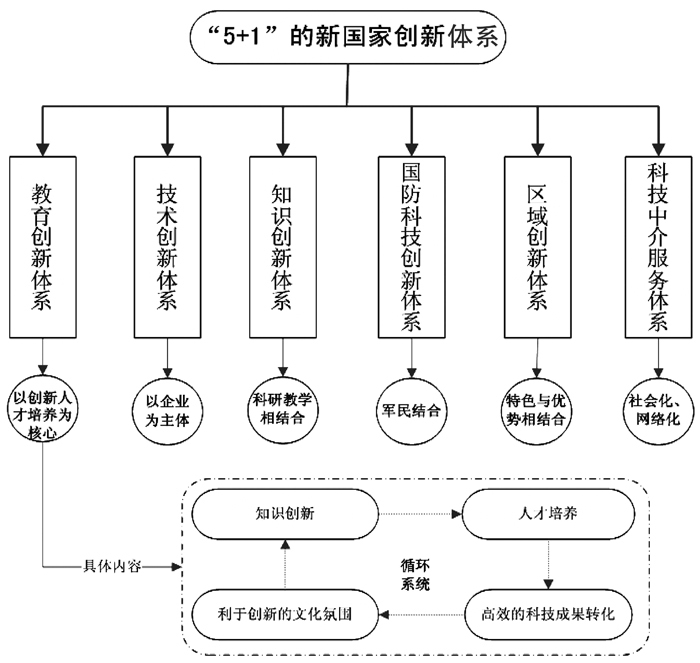 It is a feasible way to create new "5+1" national innovation system， cultivate innovative talents through science and education cooperation， explore the new talent cultivation mode， and construct professional teaching team .